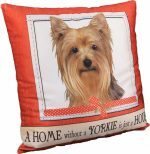 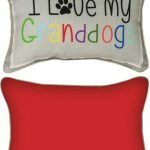 I Love My Grand Dogs Artistic Throw Pillow 18X18"
These decorative I Love My Grand Dogs throw pillows will add a fun bit of flare to your home! 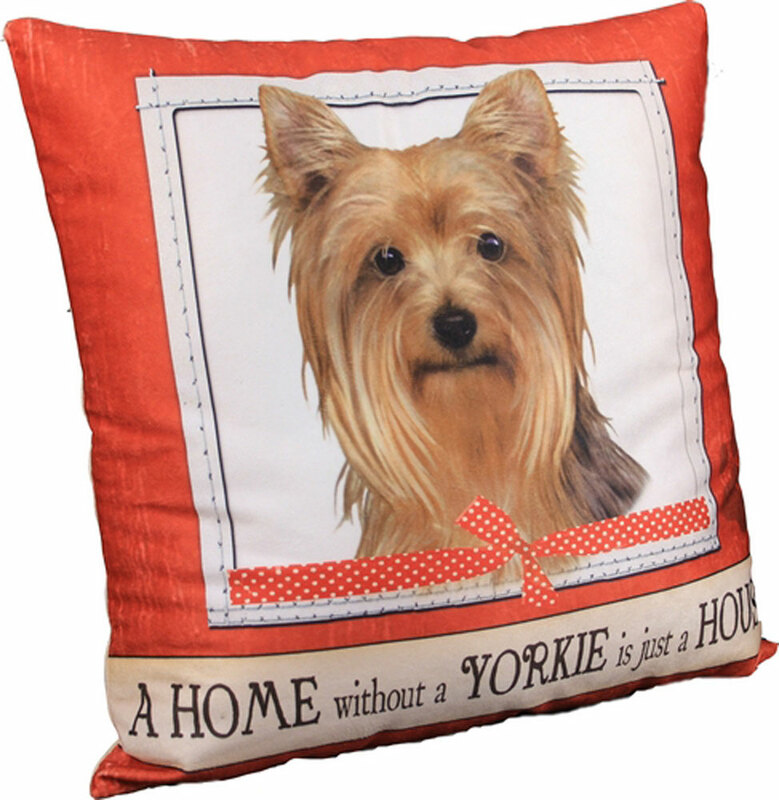 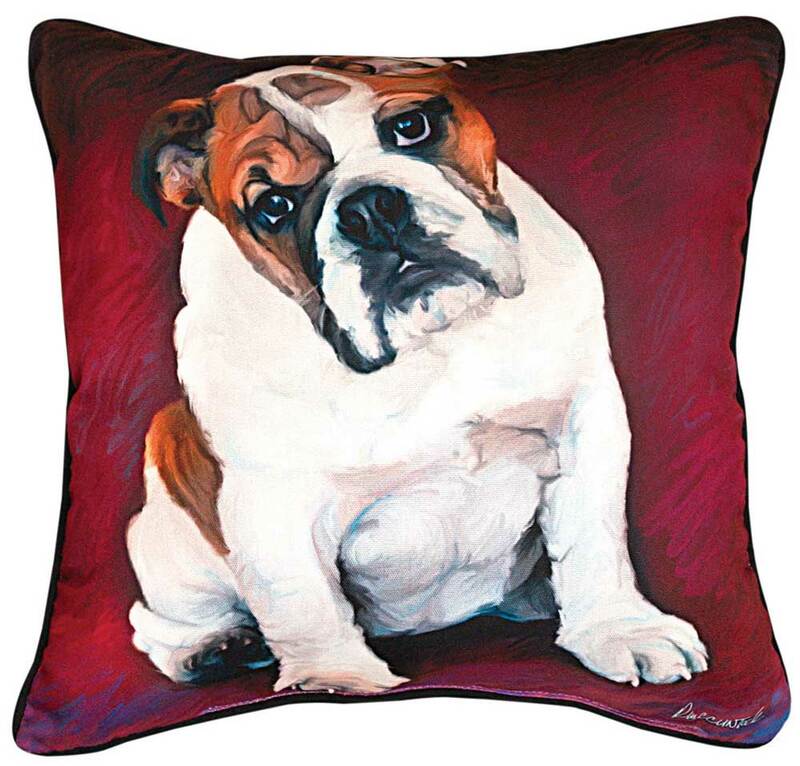 Each pillow features the beautiful artwork of Robert McClintock/World Art Group. 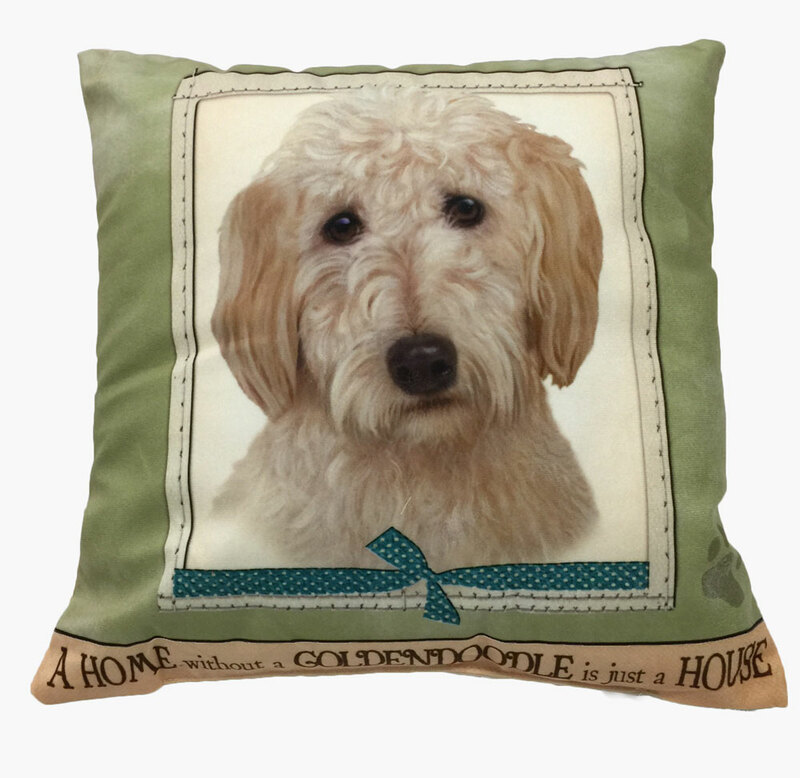 The back side has a solid black backing. 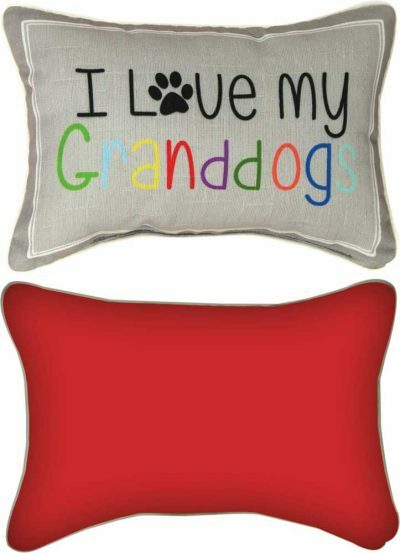 They measure 18 inches by 18 inches. 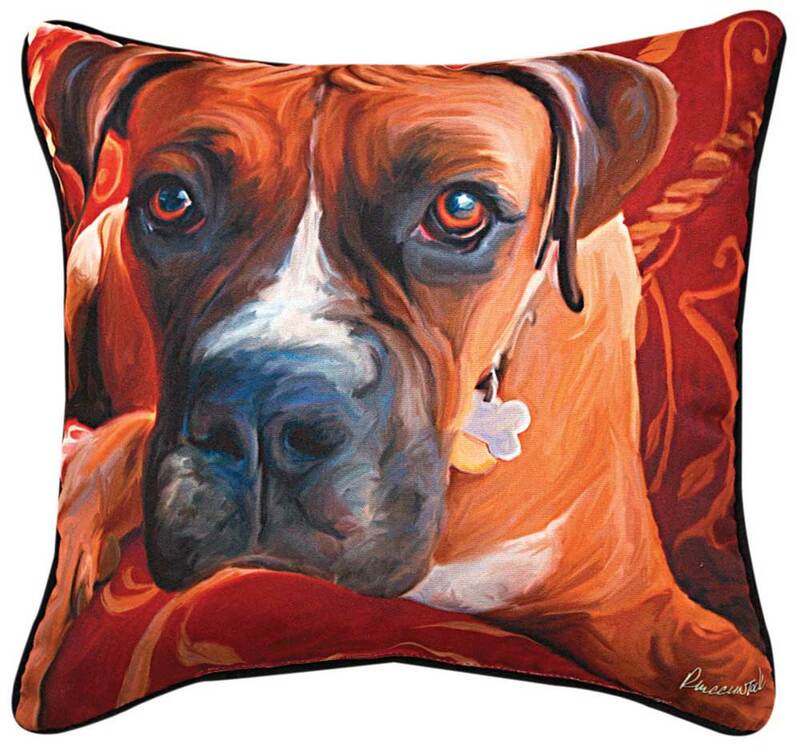 Boxer Artistic Throw Pillow 18X18"